I am continually drawn to those that write about the benefits of focus and the unproductiveness of multi-tasking. When I read the article based on William Deresiewicz's Solitude and leadership essay, my long-held beliefs on the subject were bolstered a bit. What is thinking in today world? 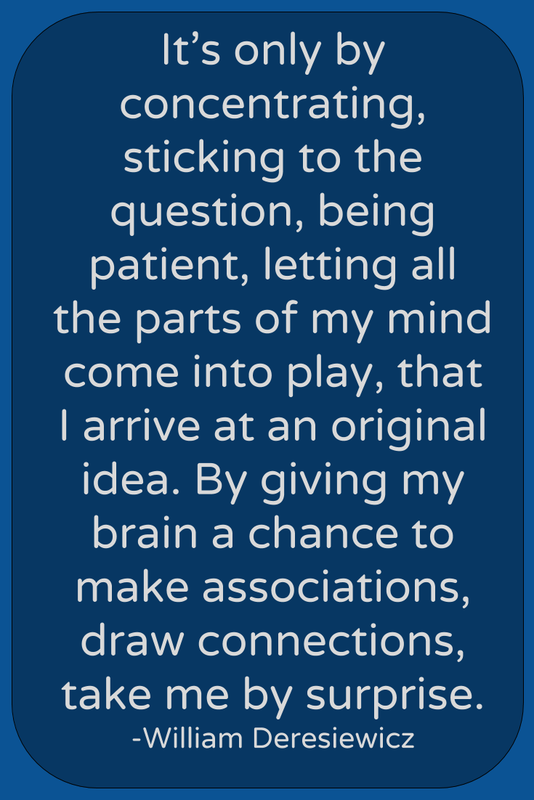 I like to ponder the idea that Thinking means concentrating on one thing long enough to develop an idea about it....so multitasking, in short, is not only not thinking, it impairs your ability to think. 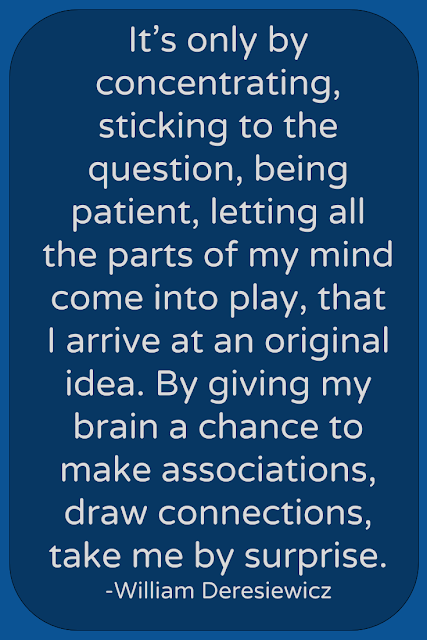 Original thoughts are vital when moving an idea, project or great action forward. To have an original thought...you must learn how to think. I pride myself on being able to produce an original thought, and I do think that interesting stuff happens when you are aware of your own thoughts...something that is yours...something you own outright...something not borrowed or hijacked. Read the article linked above and tell me one thing that you learned from the reading and add a link to the original Deresiewicz's essay at the end of your comment.